There’s a pretty common denominator with Drew Brees doing well and playing at home, this week he is hosting the Eagles and it’s a great matchup with a competitive team, although slightly disappointing so far. 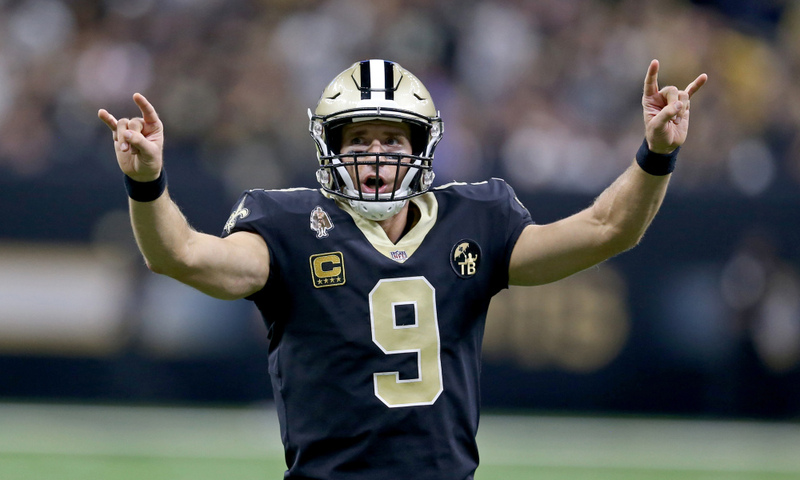 Brees hasn’t thrown a pick at home all year, and his production is MVP-worthy so far this season, he’s the most expensive QB, at $6,500 for a reason, and if you’re going to spend up big elsewhere you should definitely be careful, but Brees is there if you want to invest at the QB position. 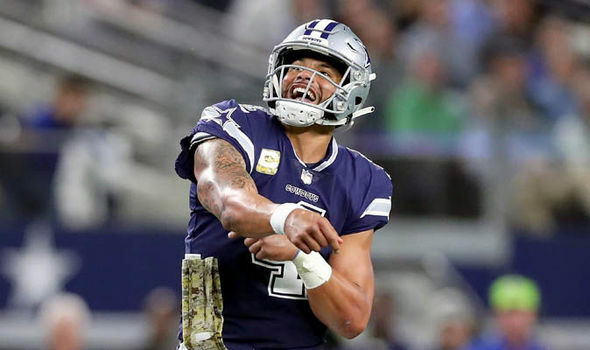 I won’t often play Dak Prescott in fantasy football, but that might change if Amari Cooper keeps balling and the Cowboys QB can rush in for a few as he has been recently. At only $5,200, this pick allows you to save some money and spend up on the studs at Running Back, in a week with some amazing options there. Dak is also a very attractive stack with Cooper, against the inconsistent Falcons Defense. 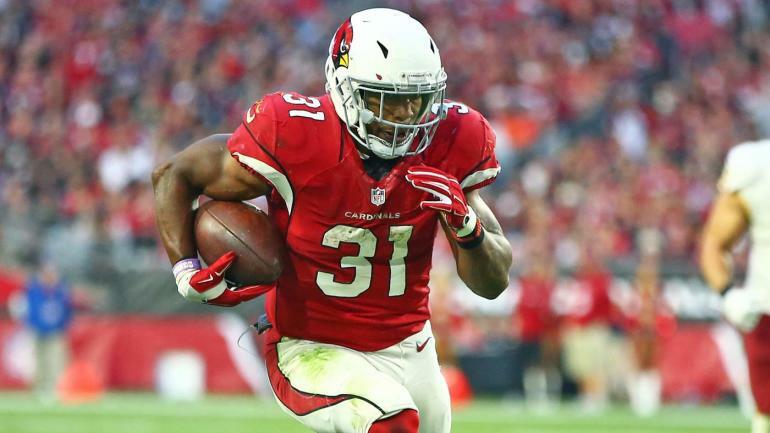 We all know that in 2016 David Johnson could have rushed for over 100 yards if he was walking on water, but this season it hasn’t been so easy. A lot of DJ owners have felt a bit hurt by taking him in drafts, and he has disappointed in DK too – but since the Offensive Coordinator change, he has looked more like his old self, and now he is facing the Oakland Tankers… I say it every week, I’m a Raiders fan who’s targeting the Raiders in fantasy. For only $7,500 you can still get an elite running back, and he’s up against the pathetic defense of the Silver & Black. Like I said, this week is not a week to try and get cute with RB’s, you are going to want at least one top-tier back, and I’m going with two. 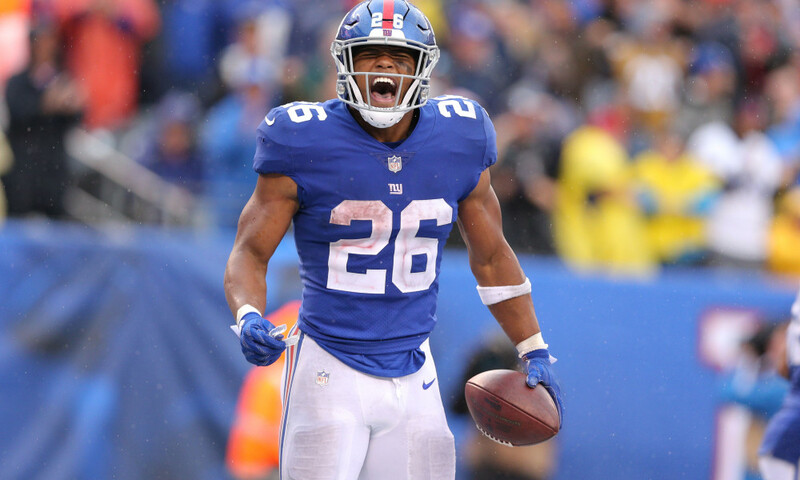 Whether you want one or two of these studs, I’m getting Saquon in all of my lineups. The rookie sensation is definitely expensive, with his $8,700 price tag making him the second most expensive Running Back and the third most in the whole player pool – but for a good reason; he faces Tampa Bay. The Buccaneers defense is awful, which means that Barkley will be very efficient, and he gets real bellcow usage, including a chance to dominate through the air. This is a great value, Collins is a talented back who has been priced up at just $4,400 even with good volume, and he has a decent matchup against a visiting Bengals side. 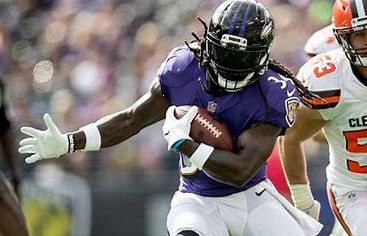 The main risk when using Collins is that the Ravens can sometimes fall behind and end up having to try and pass it, but you should be able to rely on the RB1 to get you double digit points for less than $5,000 – allowing you to spend up elsewhere without completely giving up the floor. Best Receiver in the NFL? 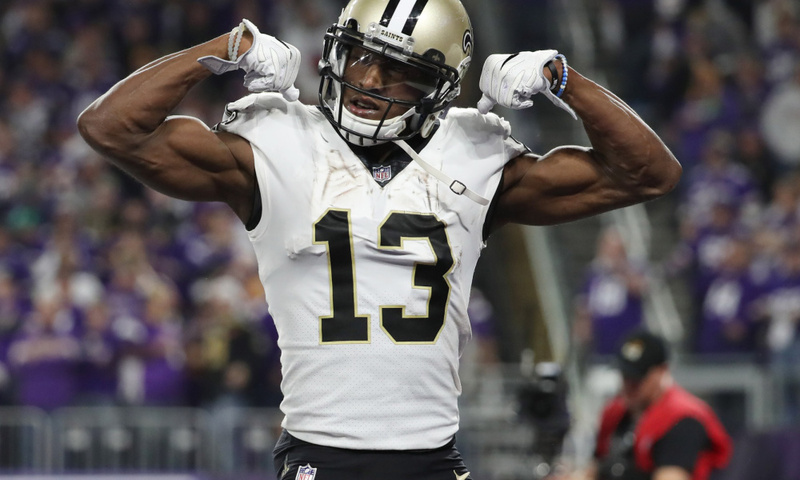 If you haven’t been watching, I’ll just let you know that Michael Thomas is absolutely elite. Nobody is arguing about his talent, admittedly, but people sometimes don’t talk about him enough. Everyone wants to play Odell Beckham, everybody loves starting Julio, but when you’re spending up at other positions you can usually only afford one top-tier receiver, and this week I would try and find some money for Thomas, at $8,800. I have already mentioned how Drew Brees at home is a force to be reckoned with, well the brunt of that force will be exerted through his incredible slot receiver. If I haven’t made it clear enough, this is probably the best week of the year to start Cardinals players. You can even start Josh Rosen if you want, to be honest. 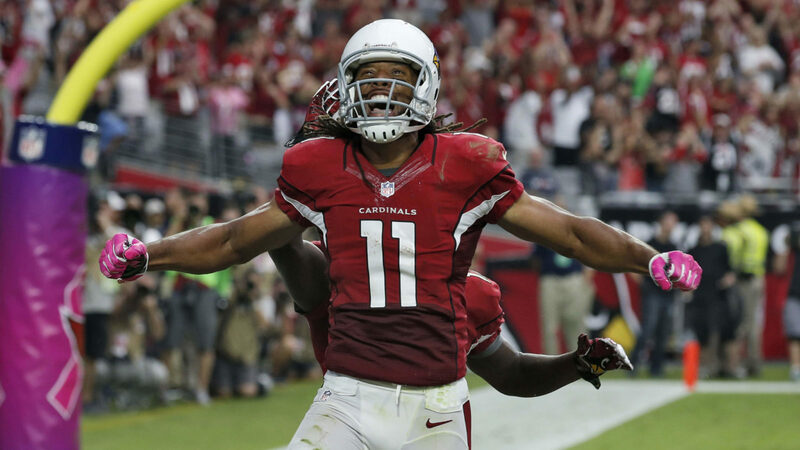 But my favourite option behind DJ is Larry Fitzgerald, who has been really strong over the last three weeks, averaging 18 points across that span. Fitz is building a better rapport with Rosen, and the Raiders secondary is awful, he’s a very consistent player and this week he’ll have opportunities, so at $5,600 he is a very tempting pick, and can serve as a solid WR2 if you go RB heavy. 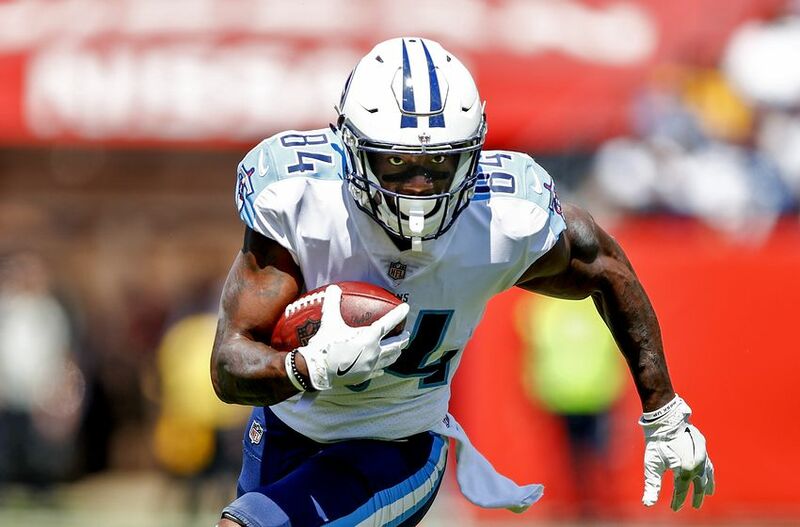 Coming into the season everybody loved a bit of Corey Davis, he was going high in drafts and people were excited to run him out in DFS too – but it hasn’t been easy. Through a rough start, particularly when Mariota was injured, Davis had very inconsistent service, and you couldn’t rely on him as an every-week starter. However, with Mariota back he is looking better and better now, and has had two good weeks, including a 28.5-point outing against the Patriots last time out. This week he still only costs $5,600, which could definitely provide return on value against a distinctly average Colts secondary. The Giants offense is bad but the skill players on that offense are good, which can be very frustrating, particularly for their fans, and fantasy owners. This week, however their bad offense might look a little better, against Tampa Bay. 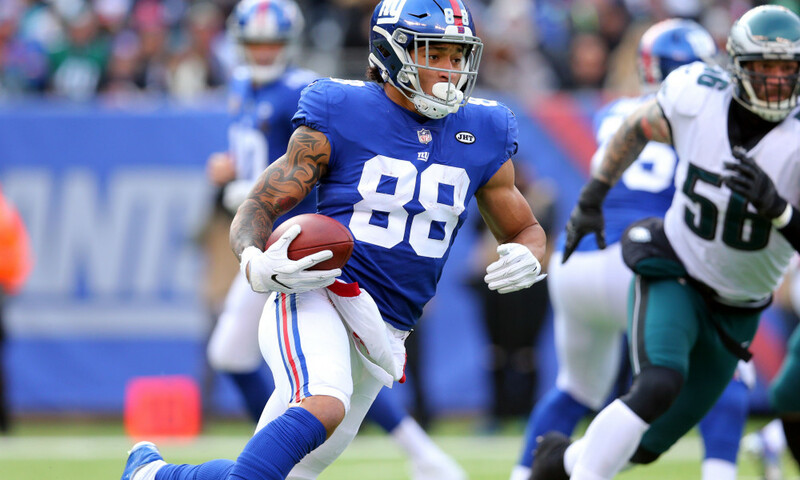 I’ve already mentioned I love Barkley this week, and you could 100% start Odell Beckham or even Eli, but Evan Engram could be overlooked, and against this pathetic Bucs defensive unit I think he could deliver way more points than a $4,100 price tag suggests. Yeah, Alex Smith is back to his usual self, he’s not bombing it deep like he was last year, but he’s efficient and he likes throwing to the Tight End. 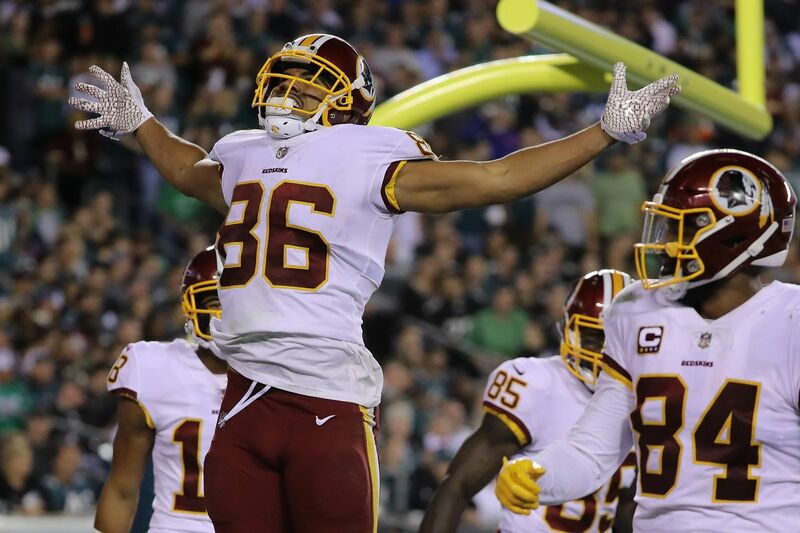 Jordan Reed is very talented, he has the potential to have Gronk-level weeks, and fantasy players know that – but because he is so good, they don’t realise that in the weeks where he doesn’t go crazy, he still delivers a solid baseline. At only $3,800 he isn’t breaking the bank, and yet you get all of that upside, and against a Houston Defense which is 27th against the position. 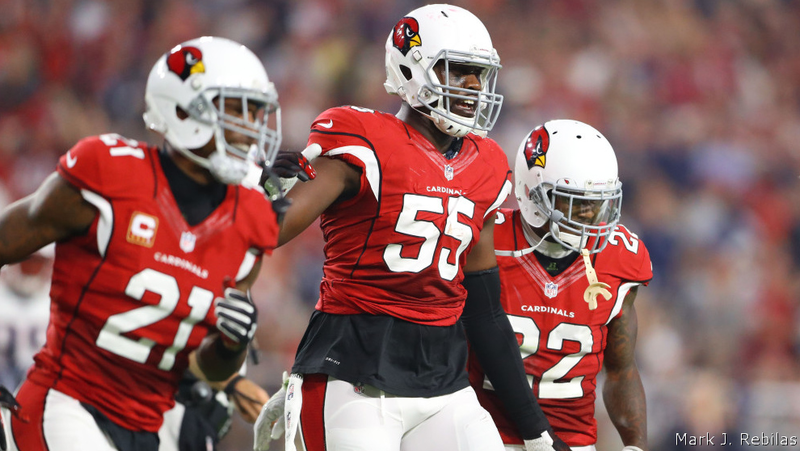 This week I like the Cardinals defense, can you guess why? The Raiders are awful, and they straight up can’t protect Carr, which means either they’ll give up sacks or DC4 will fumble or throw picks, which all leads to more points. There’s no absolute standout defense to pick up this week in my opinion so I’m just going for either the Cardinals D at $3,100 or the Steelers at $2,900 against below average offenses.